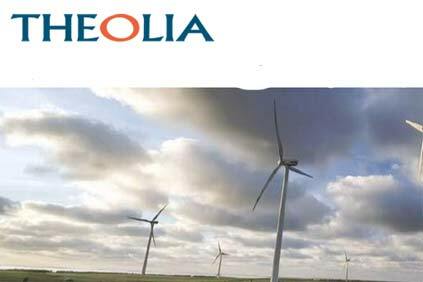 FRANCE: The cash-strapped French wind developer Theolia is seeking to raise up to €60.5million through a rights issue which closes on July 7. The capital increase represents the third and final stage of a plan to restructure the group's debt, including a partial debt write-off and improved terms to encourage holders of its Oceane convertible bonds to convert to shares. It is subject to subscription agreements guaranteeing a minimum of €45.3 million. The rights issue "will enable [Theolia] to regain a cleansed balance sheet and to thus reenergize its development," the company says. Despite the difficult financial market, CEO Fady Khallouf says he has "confidence" in the outcome, which should put Theolia on the road to profitability.